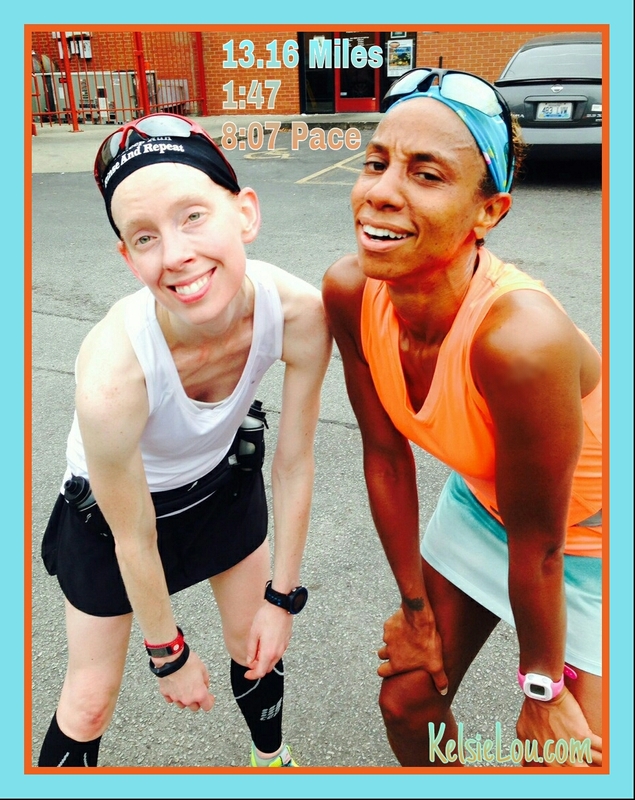 Another week down for Rock and Roll St. Louis Marathon training. Brandi was generous again this week with a fresh haul of cucumbers. They were my primary juicing ingredient. I love Fridays, but my official weekend does not begin until my long run is completed. No twerk. Just werk! After a quick recovery and salon visit to get that look off my face, I picked up Whitney for some quality time. She didn’t have any luck at the plant game, but she did win some cupcakes and a bag of Panera bagels. On Sunday, my Mom made Nutri Bullet drinks. The green stuff was disgusting. I prefer the juiced veggies over blended. The smoothie was good, minus the granola. I get more satisfaction from eating fruits instead of drinking them. 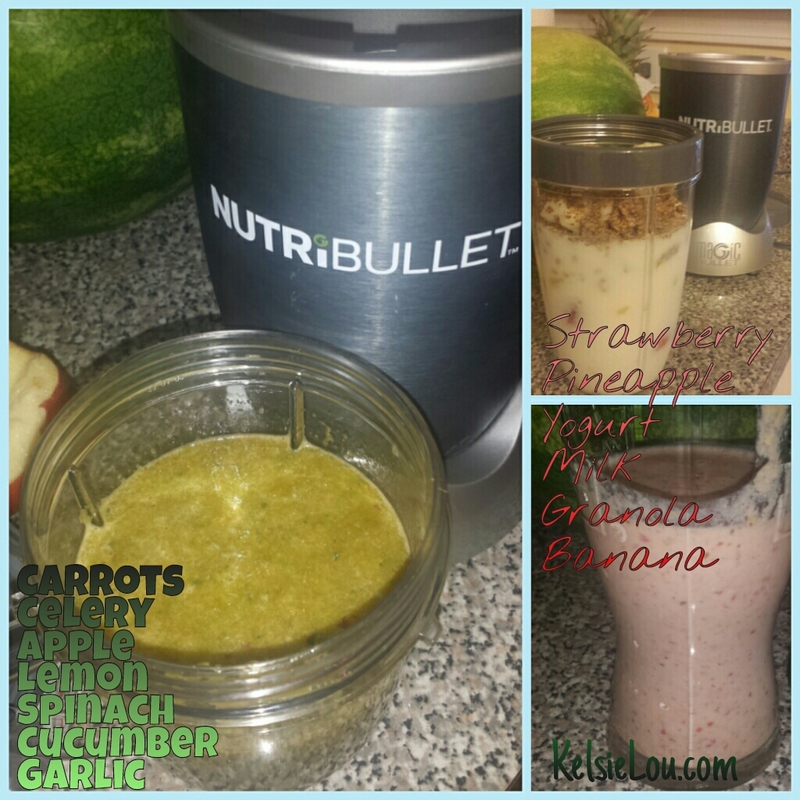 The benefits of the Nutri Bullet are the ease of cleaning and cups to take on the go. Let me get back to R.I.C.E.ing this knee. 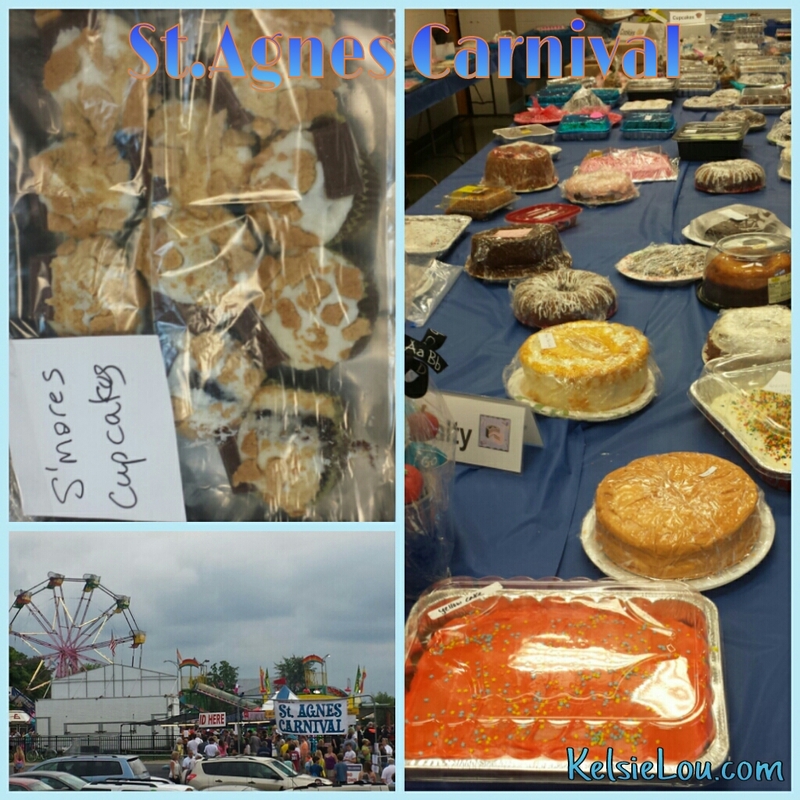 This entry was posted in family, fitness, Juicing, Louisville, marathon, running and tagged St.Agnes Church Carnival. Bookmark the permalink. NICE pace, lady! You are killing your training! Also I don’t know what I would do without my Nutribullet. I throw everything in that thing. Nice job on the run! 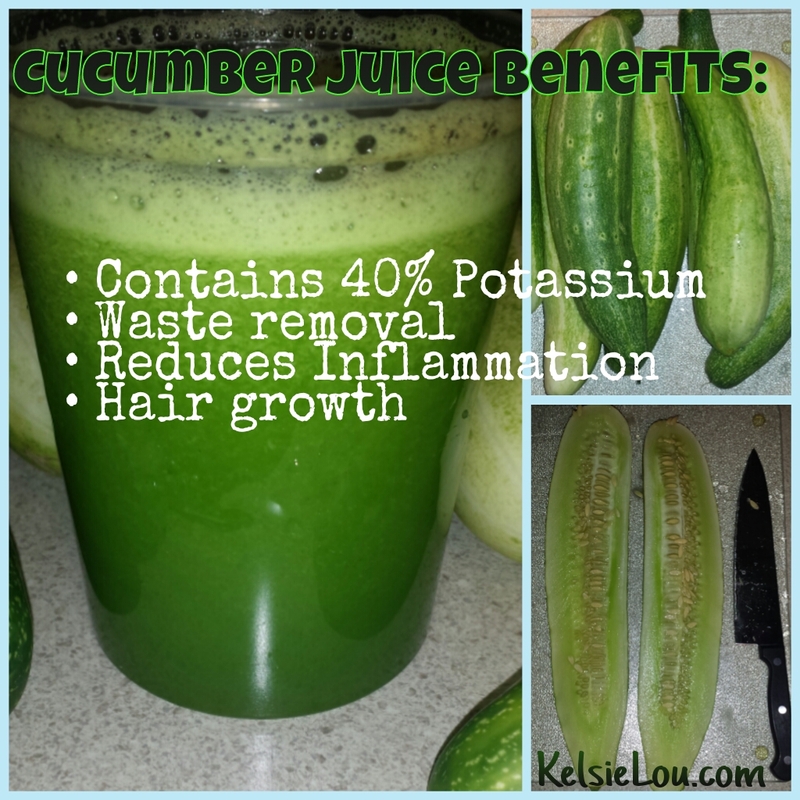 But as for the smoothies – I’m sorry, I know it will make me unpopular, but I really dislike cucumbers. I will eat anything else (and have), but for some reason I really don’t like them. I do like pickles, which is weird, I know. I hear ya! I wish you could try some of Brandi’s pickles. Everyone at work loves them! BTW…what kind of juicer do you have? Its a good 10 years old. I will be upgrading soon because mine is starting to leak. The knee felt funky this morning but I still ran 5 at 7:58 pace with final mile at 7:46. I kept it wrapped all day. This will be a maxi dress work week to hide my unfashionable flex bandage. Try coating your toes with Vaseline before running and see if that helps. Remember to take a rest day or two if you need it. I would hate to have that knee pain develop into something more. Or at least slow down the mileage. You know…all that “listen to your body” stuff. I hope it’s feeling better soon!! I have spin tomorrow and plan to take easy. May work on upper body. Sounds like you might BQ your marathon with that kind of pace! 😉 Is that your goal? I think you can do it! Nice looking juice! Have a good week! Yes! BQ is my goal. I have to trust my training and build more endurance.